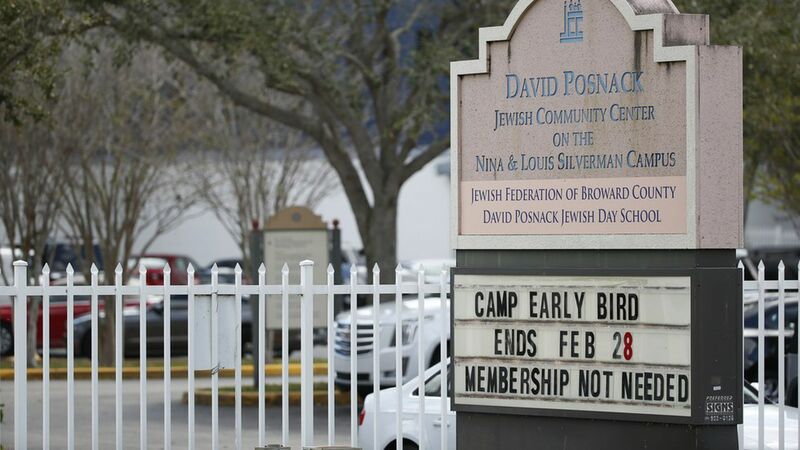 The Federal Communications Commission is waiving some of its rules in an attempt to help Jewish Community Centers and law enforcement officers find the source of bomb threats to JCCs around the country. If the perpetrator of a bomb threat blocks caller ID, FCC rules can prohibit carriers from providing that information to the target of the threat. Today's action temporarily waives those rules. The FCC's announcement comes on the same day authorities arrested a man for allegedly being behind some of the bomb threats and after Senate Minority Leader Chuck Schumer asked for a waiver. FCC Chairman Ajit Pai said that the "agency must and will do whatever it can to combat the recent wave of bomb threats against Jewish Community Centers." Worth noting: The FCC approved a similar waiver last year for a school district that had received phone calls threatening shootings and bombings.